Though it started as a platform for sharing photos with friends, Instagram has grown into something much more powerful. 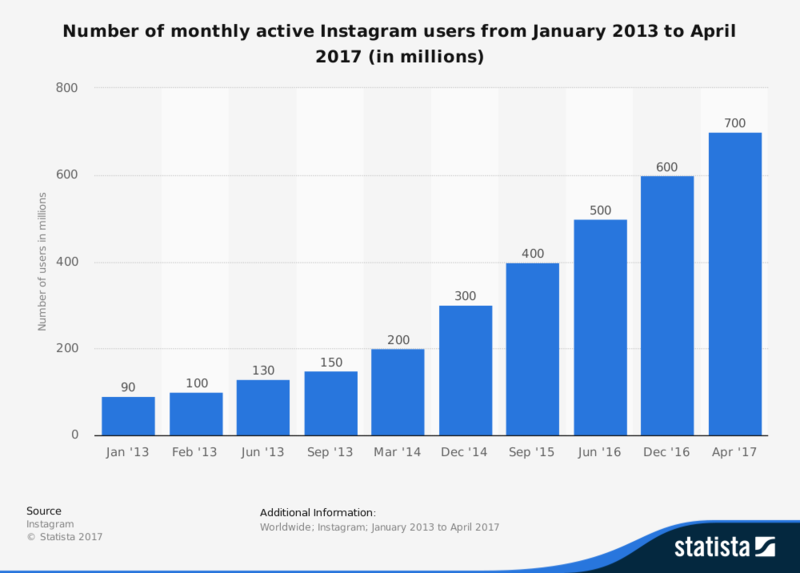 There are currently 2.6 billion social media users across the globe and nearly 800 million of them actively use Instagram every month*. In fact, the average person now has five social media accounts, spending 1 hour 40 minutes per day on social media. So, what does this mean for brands and businesses? First, and arguably most importantly. Instagram has become an important tool for driving sales, mostly due to the rise of influencer marketing. For example, a recent study found that word-of-mouth influence doubles the sales of paid advertising and increases customer retention by 37%. Plus, data from influencer platform MuseFind states; 92% customers trust influencers over advertisements or traditional celebrity endorsements. In short, if your business isn’t utilising IG in a social media marketing strategy, you’re already behind. 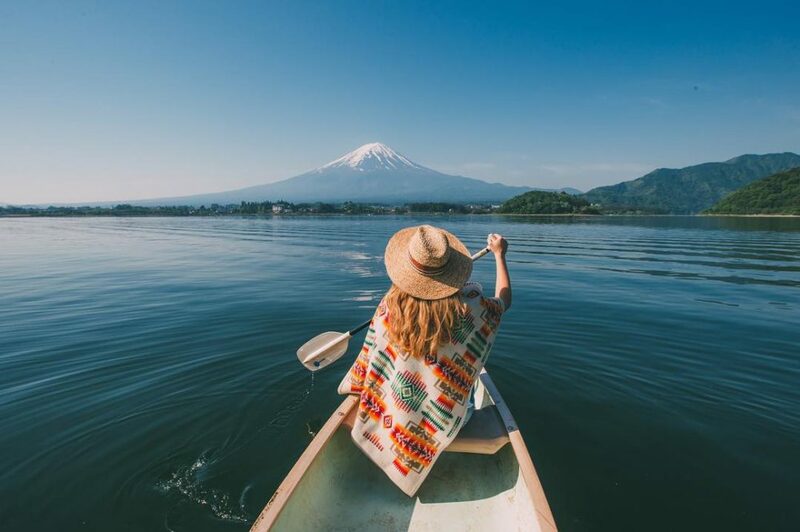 It’s no secret that Instagram has created a wave of social media-fuelled tourism among millennials. 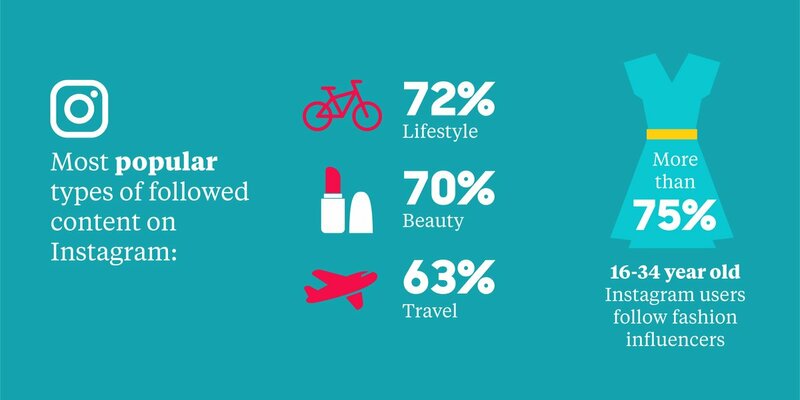 However, did you know more than 40% of under 33’s now choose a travel destination based on its ‘Instagrammability’? To put this in perspective, experts believe the picture-worthiness of a holiday destination beats other factors such as; cost, local cuisine and cultural sightseeing opportunities. However, is this just a prime example of millennial shallowness? When put into context it actually makes a lot of sense… If a photo of a holiday location receives a lot of engagement, then it’s likely to be pretty spectacular. Instagram travel suggestions are simply seen to be more genuine. After all, millennials are known for trusting their peers over brands and most definitely over tourism boards. While this is true for all social platforms, Instagram in particular is altering the way we connect with family, friends and brands. Firstly, it pioneered the way we share photos, creating a non-verbal, non-textual language, which is similar to using emojis to convey feelings and emotion. 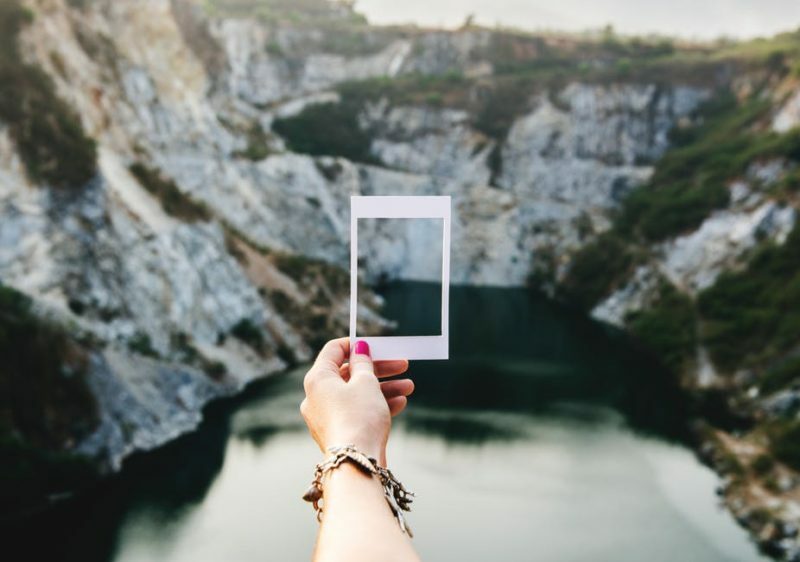 From the experiential content shared via Instagram stories, to the algorithm change, which shows us the ‘most interesting’ and valuable content first. The platform is making it easier and faster for us to access the things that matter most to us. Playing by these rules and being a ‘force for good’ will be key to success on social media in 2018.